LEAF MODEL FALL SEALING TODAY INSTALLED. GOLDEN S.S.CABIN LOOK WAS FASHIONABLE . DESIGNER PIECE. We are into manufacturing and supplying an extensive range of Car & Car CWT Frame. 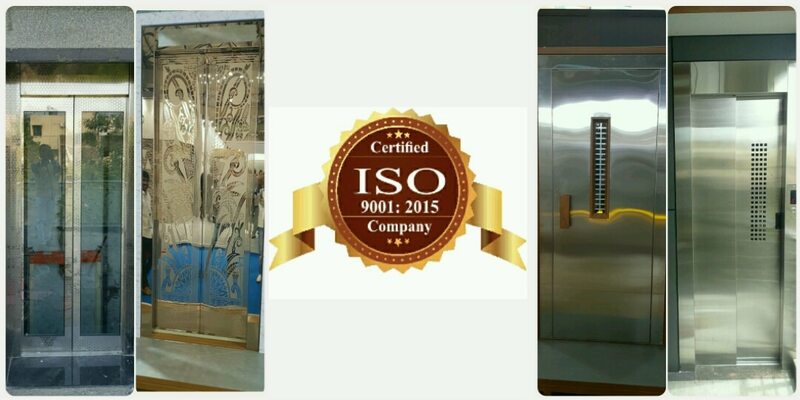 Manufactured using high-grade steel, procured from the trusted vendors of the market, these products are designed strictly in compliance to international quality standards. These products are designed to mechanically prevent car from falling in case of failure of any suspension ropes. Owing to the superior quality, high tensile strength and excellent performance, these products are highly demanded.